Phoenix Periodontist Blog | Arizona Periodontal Group - Page 2 of 13 - This is the blog of Arizona Periodontal Group discussing periodontics and a healthy mouth! 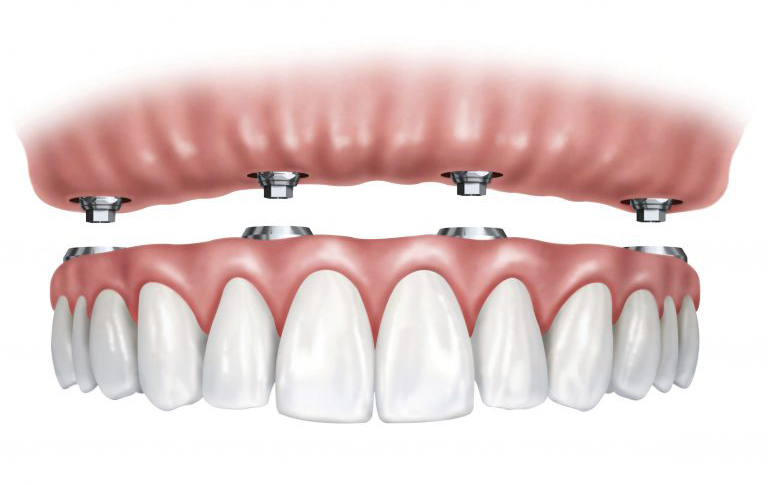 If you’ve gotten dental implants in Phoenix, or have been considering them, please educate yourself about “Peri-Implantitis,” which is important to know about as a potential health risk if you do not care for your dental implants properly. It is very treatable and easy to avoid, but if not cared for quickly it can become a serious health problem. This condition is characterized by inflammation affecting gums, bones and other tissues surrounding dental implants. It is very similar to gum disease. Severity can range from minor inflammation of the gums to drastic deterioration of the gums and bone in the jaw. Which if it does get that severe, can lead to a patient losing their dental implants. Redness, inflammation and bleeding of the surrounding gum tissue. Deepening of the gum pockets around the implant. Pus discharging from the tissues around the implant. Swollen lymph nodes around the neck. Brushing your teeth too infrequently. Ask your dentist how often you should brush your teeth. Most dentists suggest brushing 2-3 times per day. Using an old, worn out toothbrush. If the bristles of your tooth brush are bent, frayed or discolored, then it cannot effectively clean your mouth. It’s time for a replacement! Improper tooth brushing technique. Don’t make the mistake of only cleaning the tops of your teeth, or only brushing where your teeth are visible. Food often gets caught in hard to see places of your mouth, including the back corners and the gumline. Tell your dentist you want to make sure your brushing your teeth properly, and ask him or her for some tips. Not flossing. Failure to floss leaves about one third of your mouths plaque where it was. For some people, this means weeks, months or years with the same bacteria eating away at their teeth, gums and dental implants. If you feel you might have peri-implantitis, give us a call at Arizona Periodontal Group and schedule an appointment with Dr. Trujillo. We want you to have a healthy mouth, and we know how to help you get it! Almost all of use laser applications or products of lasers on a daily basis. At Arizona Periodontal Group we put the science of lasers to good use by helping you improve the health of your gums is a significant way. LANAP is the only FDA cleared laser treatment for gum disease. “Laser Assisted New Attachment Procedure” is a form of regenerative therapy rather than resection. Simply put, LANAP regrows tissue and bone lost to gum disease. Laser gum treatment at the Arizona Periodontal Group has improved the way our dentists care for your gums by taking advantage of the unique properties LANAP has to offer. Through thin fiber optic channels, powerful light is applied to delicately and precisely remove diseased tissue, sterilize open wounds and seal off small bleeds. The accuracy of laser gum treatment significantly improves our patients experience in our office and enables a fast recovery. LANAP has allowed our dentists to tip the scale in the fight against gum disease, significantly improving our ability to help stop the loss of healthy, protective gums and bone. One of the more exciting aspects of laser gum treatment is that the specific wavelength of the lasers used by Periodontists, passes through healthy tissue, simultaneously eliminating contacted diseased or infected tissue. The science behind the technology isn’t as easy as the procedure itself, but in simple terms, the color of light used in the laser reacts differently with the color of healthy tissue than it does with the tissue needing to be removed. Laser gum treatment has unique properties that allow dentists to treat your gum disease without the use of general anesthetics. This less invasive treatment leads to reduced discomfort resulting in faster post-op recovery. LANAP has significantly improved our ability to treat gum disease. However, it’s still important to prioritize dental care on your own at home. Effective treatment of gum disease starts with daily and consistent brushing and flossing. Dr. Ariel Trujillo, a skilled and qualified Periodontal specialists, continually strives to stay at the forefront of technology in terms of equipment and procedures. We want your experience to be exceptional, and lasers offer a new and improved method of treating gum disease. If you have oral discomfort, sensitive or bleeding gums, or any other concerns about the health of your mouth, please contact our caring staff at Arizona Periodontal Group to schedule an appointment today. Gum disease (known as periodontal disease or periodontitis) is serious. It is not only ugly and painful, but it can permanently alter the gums and bones in the mouth. If you feel you may be suffering from gum disease, consult with a periodontist in Phoenix to learn about treatment options. Usually, periodontal disease is caused by the gradual influx of plaque (bacteria and food particles) around the teeth and gums. Because gum disease often begins in this way, it’s growth usually doesn’t show symptoms in the earliest stages. Once infection sets in, symptoms include reddened, swollen, sensitive and/or bleeding gums. Sometimes this is painful. Later symptoms of this disease is a loosened tooth (or teeth), which indicates the bacterial infection has severely damaged the supporting bone around the teeth, and the gum ligaments holding them in place. At this point, tooth loss is a discrete possibility. The primary treatment of periodontal disease is to remove all bacteria from the mouth. This technique often takes several sessions because as the gums respond to the treatment, they become less swollen. As they shrink, they reveal more plaque and tartar to be removed. Scaling – For infected surfaces that are at or just beneath the gum line, we use specialized instruments called scalers to manually remove the bacteria. 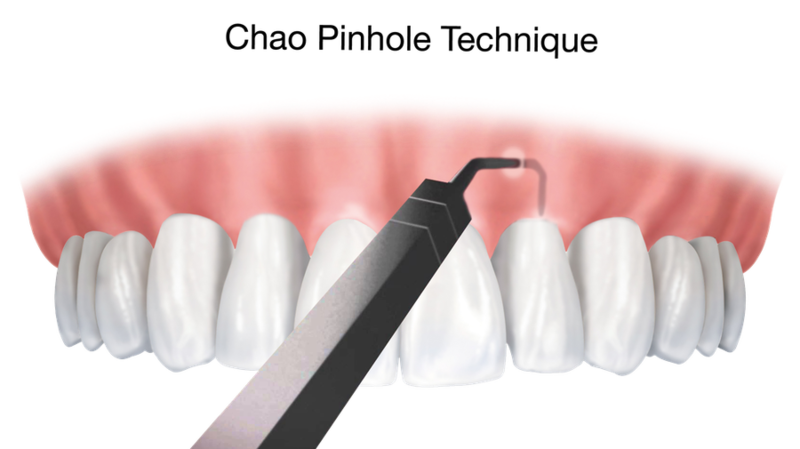 Root planing – If the infection has reached the roots of the teeth, we use this technique, which involves shaving plaque from the surfaces of the roots. Surgery – When more severe bacteria has infected deeper levels of the gums, it becomes difficult to reach. This may require a surgical procedure that involves making incisions into the gum to access the deepest level of the roots. Once the area has been carefully cleansed of infection, special techniques are used to help the gum regenerate and reattach. If you feel you may be at risk of gum disease, it is best to attack this disease as early on as possible. 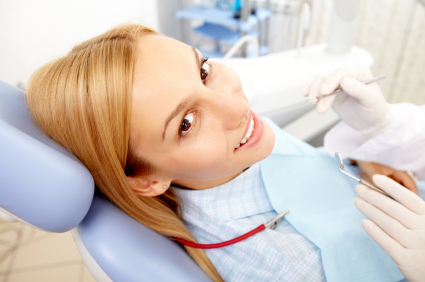 Rather than visiting a general dentist, we urge you to visit a periodontist. Our specialists are trained to address this type of malady and can provide expert care while offering maximum comfort. Instead of fearing for your health and safety, you can feel at ease with the Arizona Periodontal Group. If you would like information about treating periodontitis, please contact us for a consultation.